I started studying Computer Sciences at the Hogeschool Utrecht. After receiving my degree I started my career in 1999 at Lost Boys Interactive Media (now Digitas LBI). Working with various (web) technologies ranging from C++, PHP, MySQL, ASP, COM, SQL Server, DB2, J2EE to SDL Tridion CMS R4. 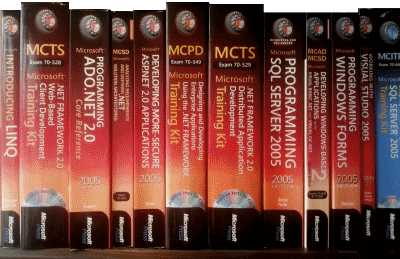 In 2002 I decided to take the deep dive Microsoft technology, back then still .NET Framework 2.0. Areas back then were: software factories, service orientation, MOSS2007, Visual Studio 2015, ADO.net, WebForms, etc. In 2007 I started working for Crossing Channels, away from Tridion CMS and using a custom .NET framework for Web: Genie Framework. Crossing Channels was later in 2012 acquired by HintTech in Delft. HintTech was known as a solid Tridion implementation partner, so which was a perfect match for me personally with my experience with SDL Tridion. In 2015 HintTech agreed to join Tahzoo (HQ in Washington, USA).